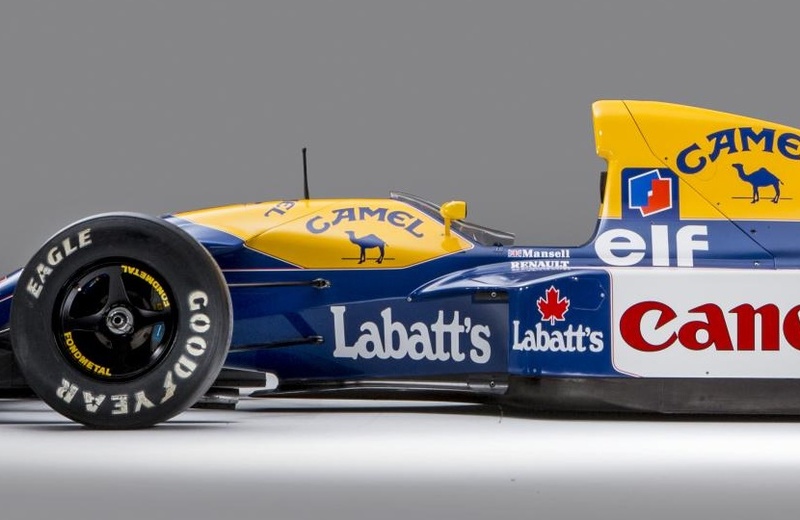 Nigel Mansell’s car from his 1992 World Championship-winning Formula 1 season could fetch a seven-figure sum when it crosses the block at Bonhams this summer. 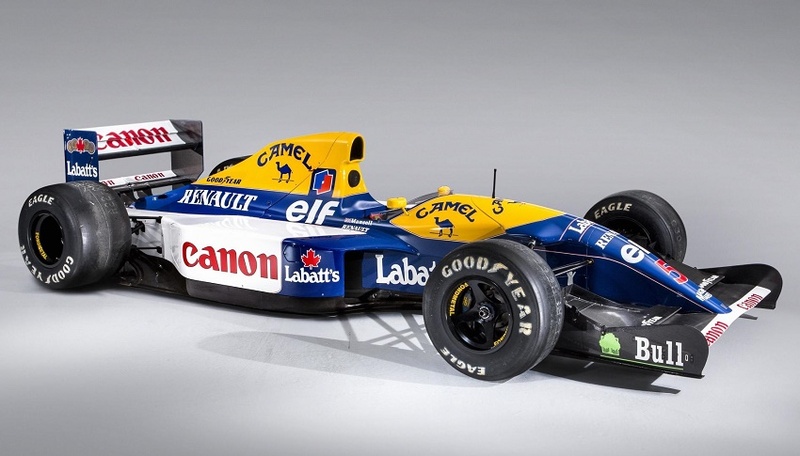 The Williams-Renault FW14B Formula 1 car, known as ‘Red Five’, is expected to sell for up to £3 million ($3.86 million) during the Bonhams Festival of Speed sale at Goodwood on July 5. Mansell drove the car to victory in the first five races of the 1992 season, and became the first driver in F1 history to win nine Grand Prix races within a single season, claiming the title with five races to spare. He was the first British driver to claim the Formula 1 title since James Hunt in 1976, and fought off competition from the likes of Ayrton Senna and Michael Schumacher. In addition the car was also raced six times by Mansell’s teammate Riccardo Patrese, who finished runner-up in the Championship and helped Williams-Renault to the 1992 Formula 1 Constructors’ World Championship title. The Williams-Renault FW14B Formula 1 car featured a host of technological advances which placed it light years ahead of the competition, including active suspension, traction control and a semi-automatic paddle shift gearbox. 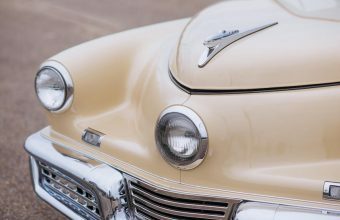 Such was the car’s dominance that many of these features were subsequently banned from the competition – meaning that even 27 years on, it remains one of the most technologically advanced F1 cars in racing history. 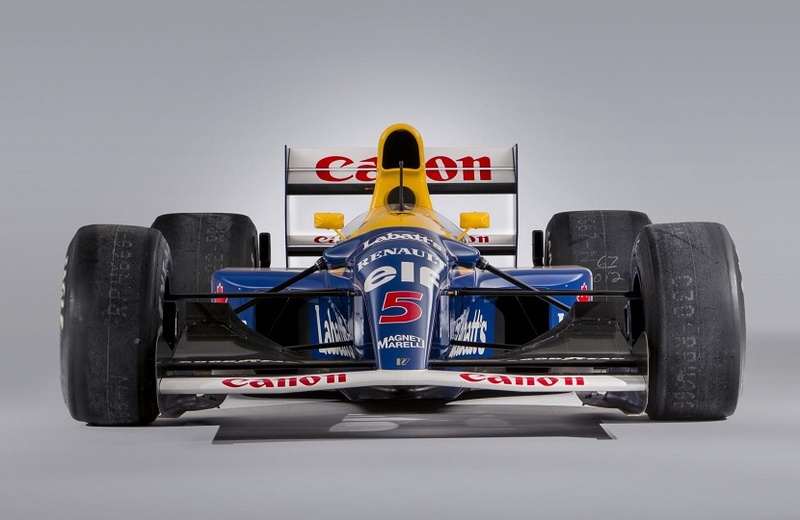 “The FW14B was the high-water mark in Grand Prix design for ’92. 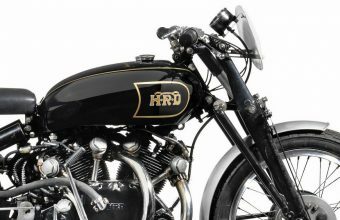 It was so dominant that it trounced the competition in ten of the sixteen rounds of the Championship, with records tumbling along the way,” said Mark Osborne, Global Director of Motorsport at Bonhams. 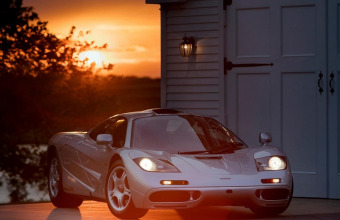 The car has been described as one of the most important F1 cars ever offered for sale, although it will need to double its estimate if it stands a chance of setting records in the auction room. The current highest auction price ever paid for a Formula 1 car stands at $7.5 million, set by Michael Schumacher’s 2001 Monaco Grand Prix-winning Ferrari which sold at Sotheby’s in November 2017.